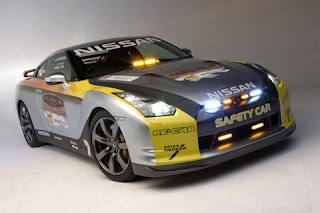 The Nissan GT-R will be returning to Australian Supercar as a Safety Car in 2009. 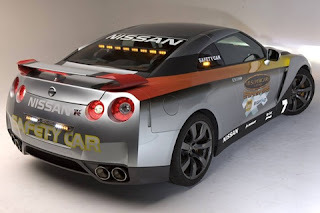 Nissan competed in the pre-cursor to the Supercar series with the Nissan Skyline GT-R.
a welcome return for the manufacturer. Mixed emotions. Interesting way to put it.